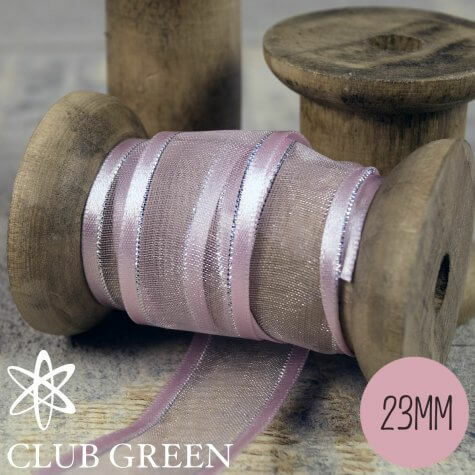 This versatile organza ribbon from Club Green is perfect for wedding favour boxes and wedding stationery, it's decorated edge adds that all important little extra detail. It is ideal as a decoration for table centrepieces, chair sashes and other 'On the Day' items. 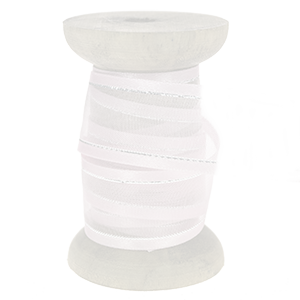 Everything you love about a gorgeous organza ribbon with elegant satin edging! 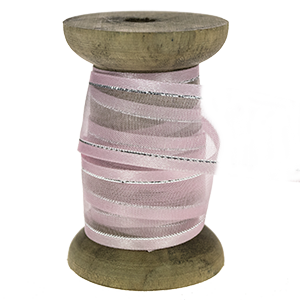 In two widths this beautiful satin-edged organza ribbbon from Club Green is a fabulous choice for hand-tied bows as the satin catches the light and the flowing lines of satin add drama and structure to the bows. 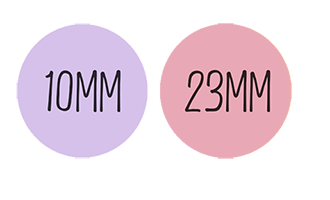 A super choice of organza ribbon for weddinng stationery and wedding venue styling. Also for wrapping presents too!